Congratulations to our current employee in the spotlight: Anna Cabrera. With us now for two years, Anna has shown tremendous customer service aptitude and has been an ever-increasing contributor to the Orange County movers of Alex Moving & Storage. Anna Cabrera joined the moving industry on February 15, 2016 as a telemarketer for the company. In the meantime, she was also learning the aspects of being a receptionist. Quickly, she replaced and became the receptionist for our corporate office in Anaheim. Now, Anna greets customers and provides the best customer service possible on the phone and in person. Her skills and willingness to learn helped her a lot to adapt fast to this environment. Being front desk requires Anna to do clerical work like filing, following up with customers, receiving correspondence, distributing mail, setting up appointments, and relaying messages. Not only does Anna direct calls, but also assists in Accounts Payables and Accounts Receivables when needed. Although Anna has been part of Alex Moving and Storage for only two years, she has grown professionally and has demonstrated that she is capable of more. She is thankful for the opportunity she was given to be part of the industry and appreciates the experience she has obtained. Anna is also one of the representatives here at Alex Moving and Storage that helps with OCTA Lost and Found. With the help of her fellow colleagues, she has gained more knowledge and can assist in other areas as well. Besides work, Anna enjoys spending time with her family and enjoys shopping. Anna is happily married and is expecting her first child (baby girl) due February 2018! She is more than excited to share the wonderful news and hopes to continue working for Alex Moving and Storage as long as the is granted the opportunity. 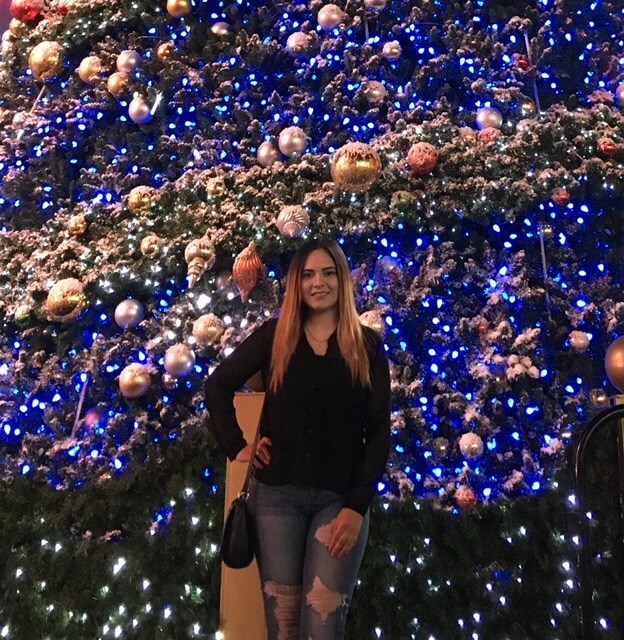 As one of the newer members of our Orange County moving company, Anna has proven herself as a valuable contributor to our company and customer relationships.